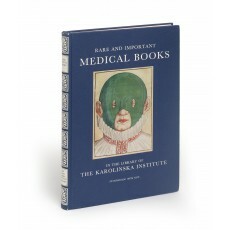 (28 cm), (4), 208 pp., frontispiece, 100 illustrations (17 in colour). Publisher’s printed boards. - Well-annotated catalogue of 93 rare medical books, once in the library of the Swedish Society of Medicine, but since 1995 deposited in the Hagströmer Medico-Historical Library. 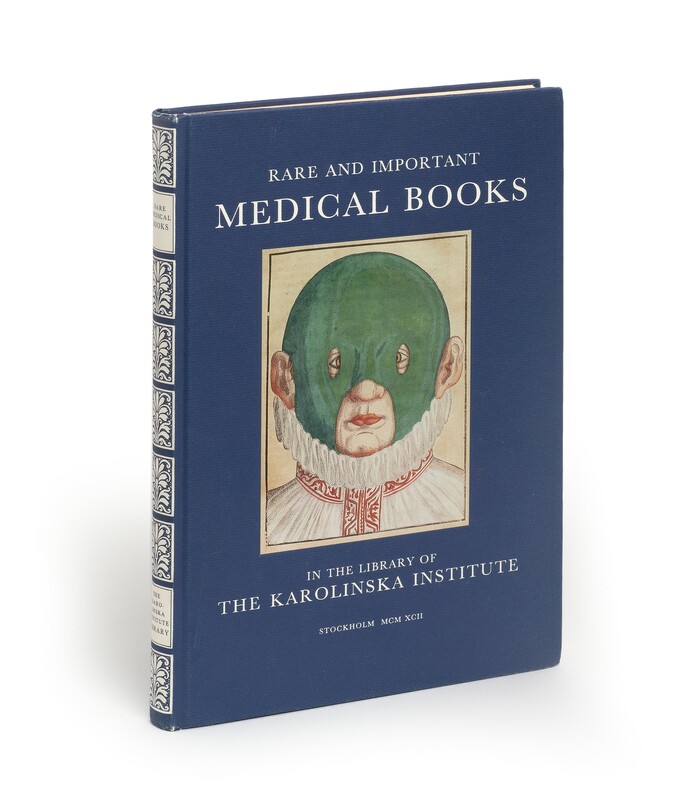 Many books are little-known (only 15 figure in LeFanu’s Notable medical books from the Lilly Library, 1976) and for those printed in Scandinavia bibliographical information is not readily available. Reviewed by Roger Gaskell, in The Book Collector, Autumn 1991, pp.434-437. ¶ Light shelf-wear. Very good, unmarked copy.